Location: Boyne Valley, County Meath, Ireland. Notes: Slane Castle is located in the town of Slane, within the Boyne Valley of County Meath, Ireland. The castle has been the family home of the Conyngham family since the 18th century. 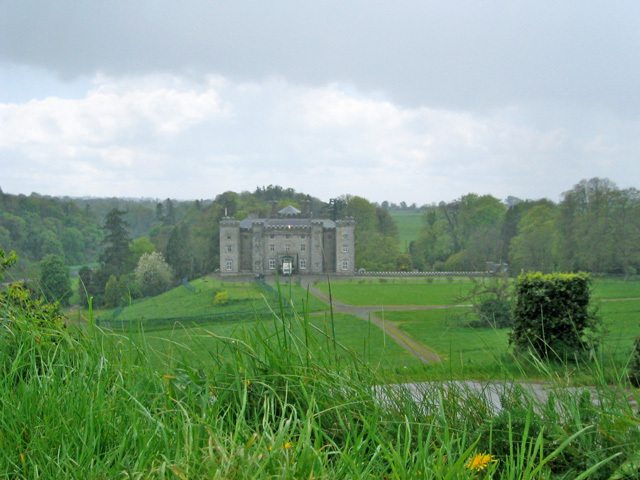 It holds the Slane Concert event within its grounds, with the Irish Independent claiming in 2004 that "Slane today is the kind of internationally recognised venue that can claim even Madonna's attention". Its sloping lawns form a natural amphitheatre.